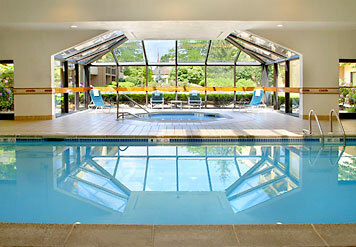 The Courtyard by Marriott Lincroft Red Bank is the perfect hotel when visiting New Jersey. 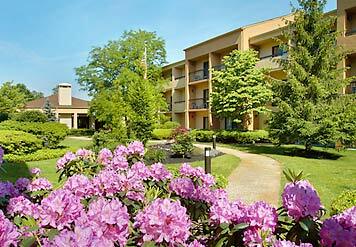 Our Lincroft Red Bank NJ hotel is located off Garden State Parkway exit 109 in beautiful Monmouth County New Jersey and just minutes to attractions on the scenic Jersey Shore including Six Flags Great Adventure, Sandy Hook Beach, Seven Presidents Beach and local NJ businesses like Avaya, AT&T and Fort Monmouth. Each of our spacious hotel rooms at our NJ hotel feature new luxury bedding by Marriott, upgraded bathrooms, larger workspaces, and free high speed Internet access. 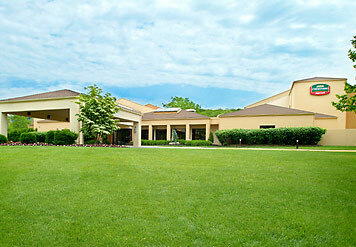 Visit the Courtyard Cafe for a value priced, bountiful breakfast buffet. Stop by The Market, open 24 hours for a variety of food and beverages on the go. 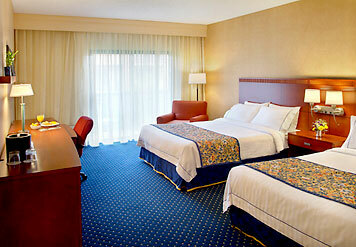 Or, enjoy dining in the privacy of your hotel room with dinner delivery from local restaurants. 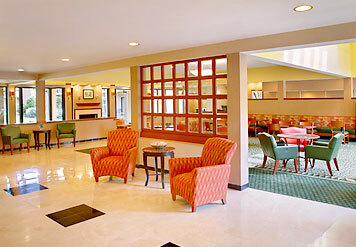 For business or pleasure to New Jersey, the Courtyard Lincroft Red Bank hotel has what you need.